throaty tones and like to experiment with it. course, at any good music store. 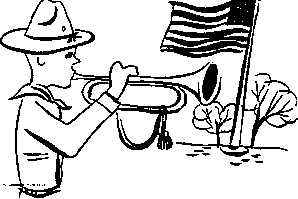 music written for the bugle are middle C, E, G, C, E and G.